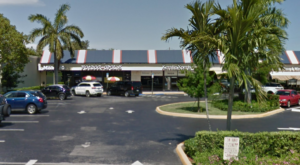 Don’t you just love those restaurants that you can smell coming from a mile away? 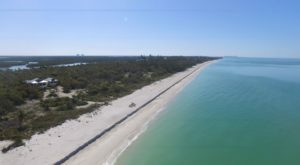 We have a place like that in Florida. 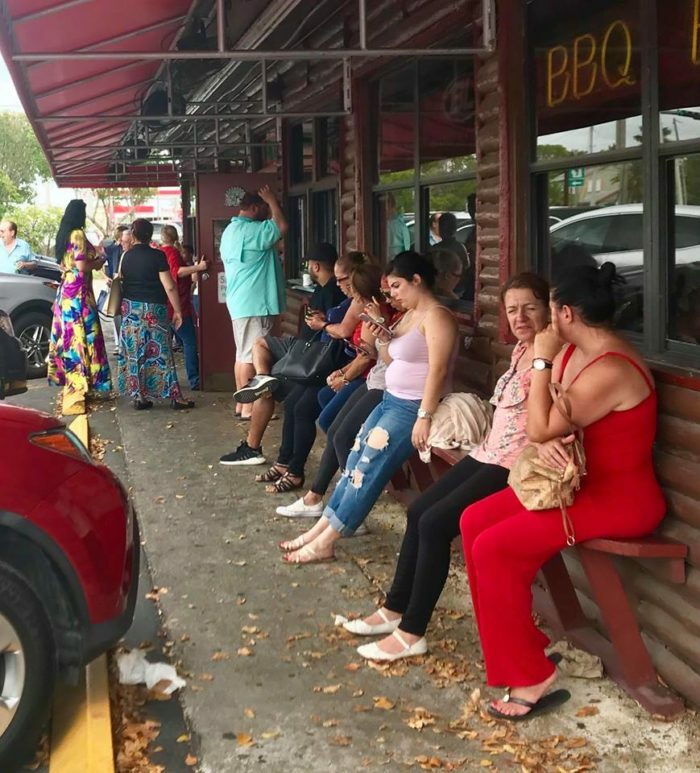 The type of place where if you’re nearby you can roll your windows down, take a deep inhale, and let the soothing smell of Southern, sweet barbecue wash over you. 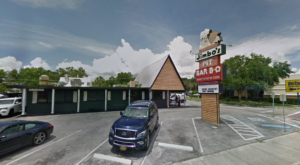 Some have dubbed it the best barbecue in the state, others…the best all around. 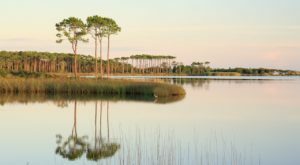 But you’ll have to be the judge of that. 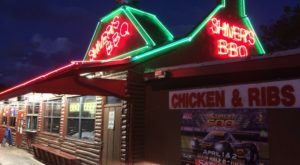 Shiver’s BBQ has been family-owned and operated in Homestead, Florida for over 60 years. 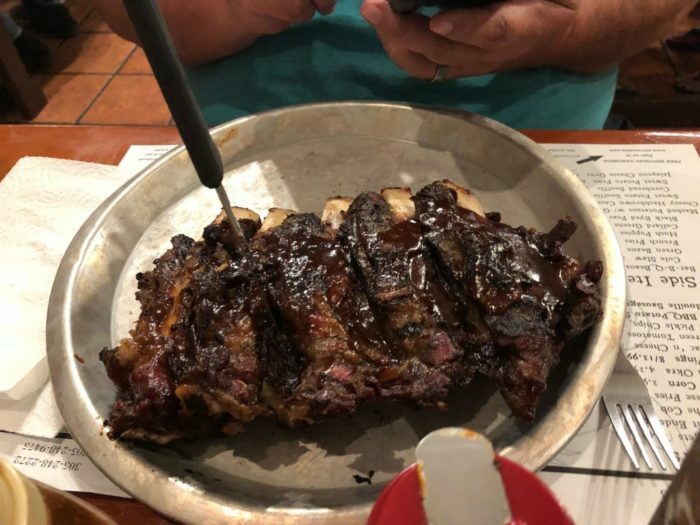 As one of the most coveted barbecue spots in the state, Shiver’s serves up authentic hickory smoked barbecue for all to enjoy. 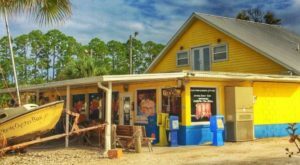 Expect to find Shiver’s packed with people, especially on weekends when there is nothing like chowing down on barbecue, sipping on a cold beer, and taking your time with your family. 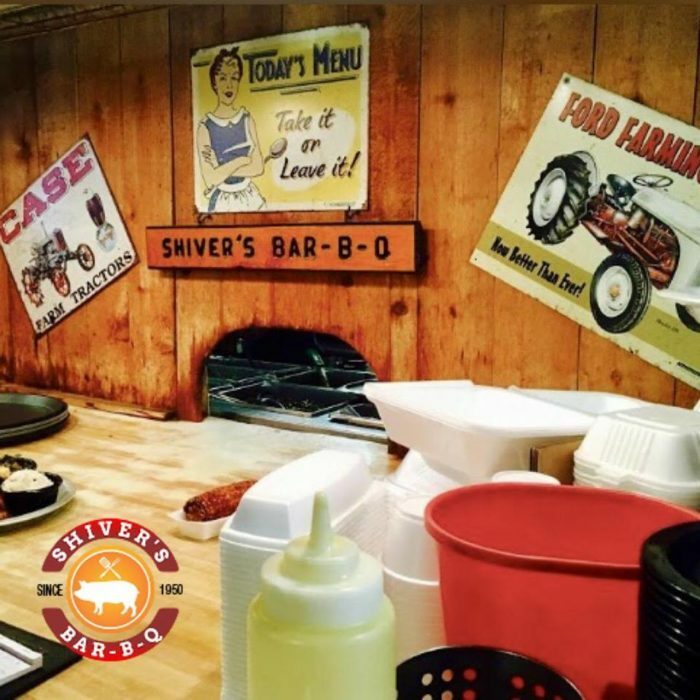 Perhaps what makes Shiver’s so popular is that it promotes casual atmosphere, where families can come as they are and unite over a love of delicious barbecue. 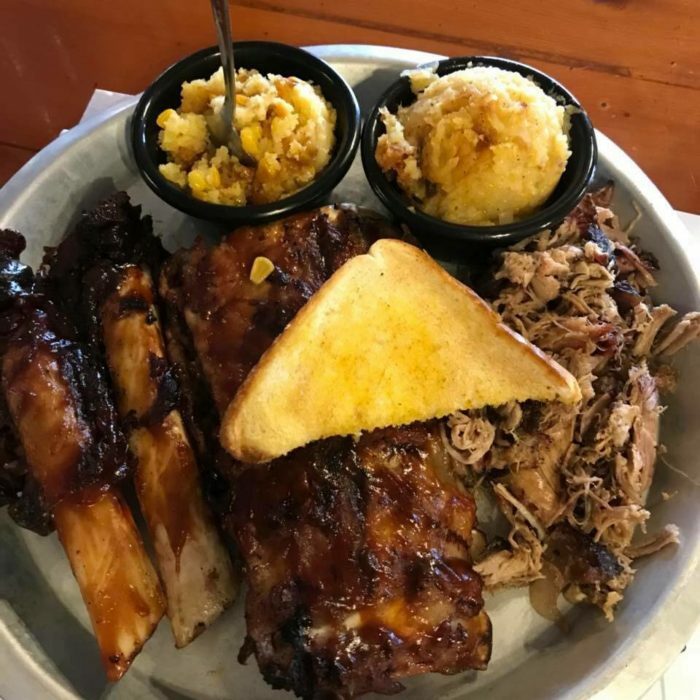 Some patrons have claimed that Shiver’s is hands down the best barbecue they have ever had—not just in Florida, but outside of St. Louis, Memphis, and Kansas City. 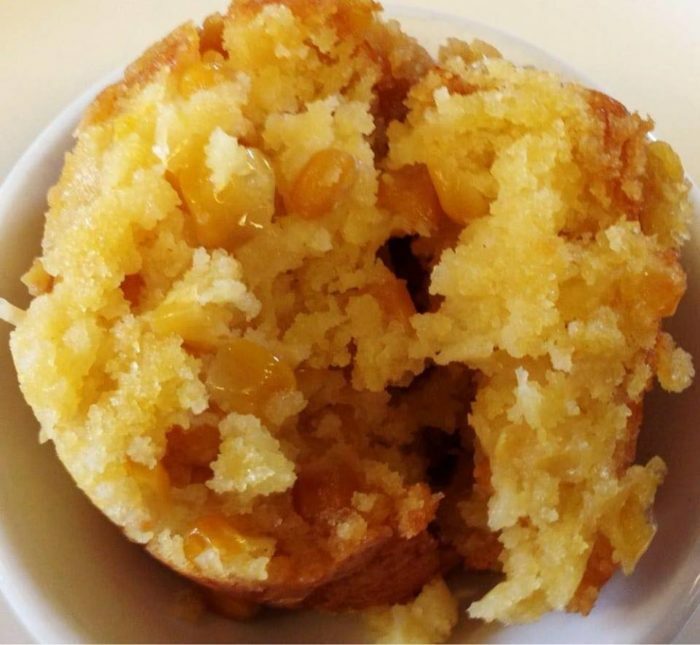 It’s hard not to fall in love with the food at Shiver’s, especially when you see the variety coming out of the kitchen. 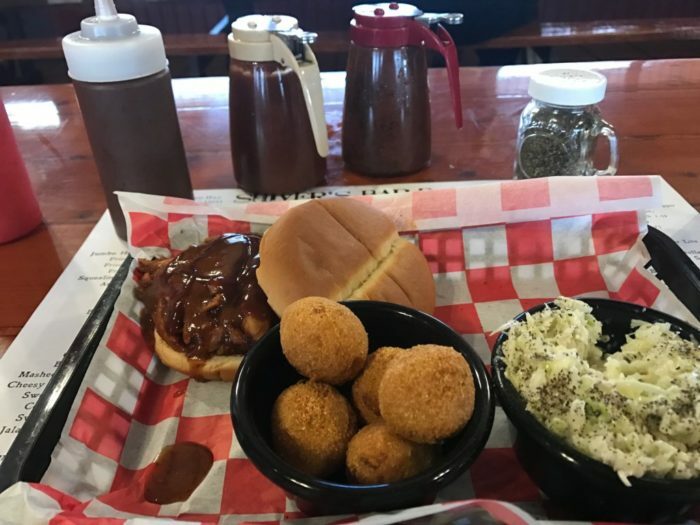 It’s not just pulled pork sandwiches, tender ribs, slow roasted brisket and a bevy of side options, but it’s the corn nuggets and burnt ends and BBQ cheese fries that round out the menu. 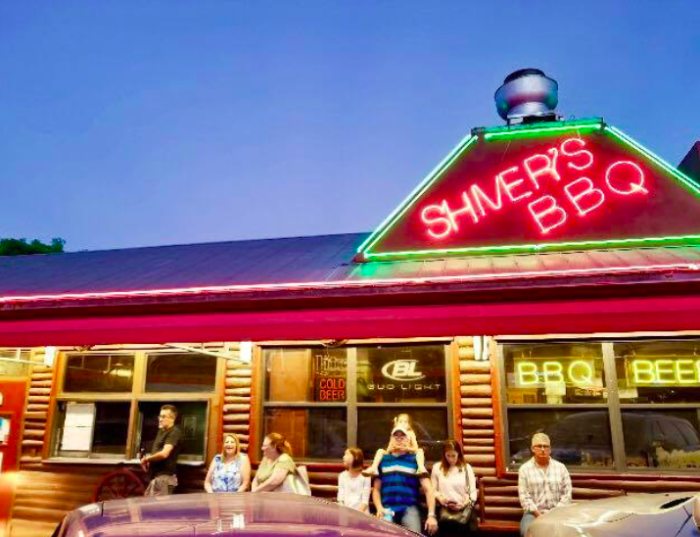 Don’t be surprised if when you visit Shiver’s, there is a line out the door of guests waiting for a table. 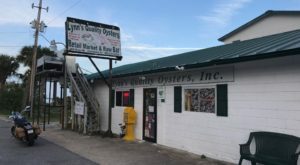 The food here is just that good. 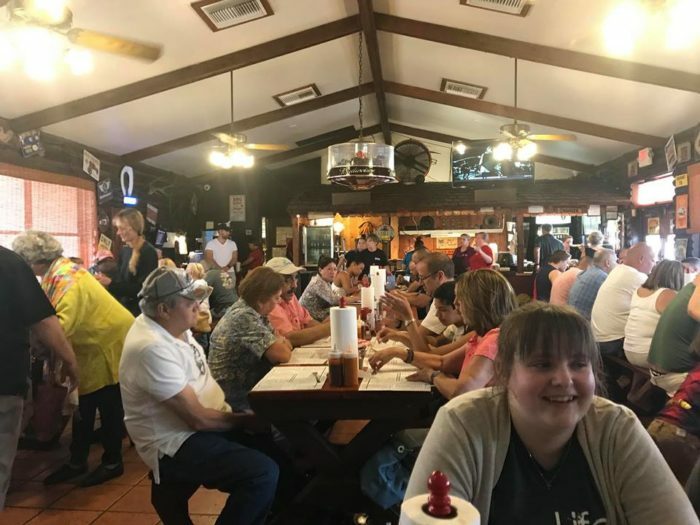 If you like homestyle food in a family atmosphere, with barbecue that is given the time and attention it deserves, then this is the place to visit. 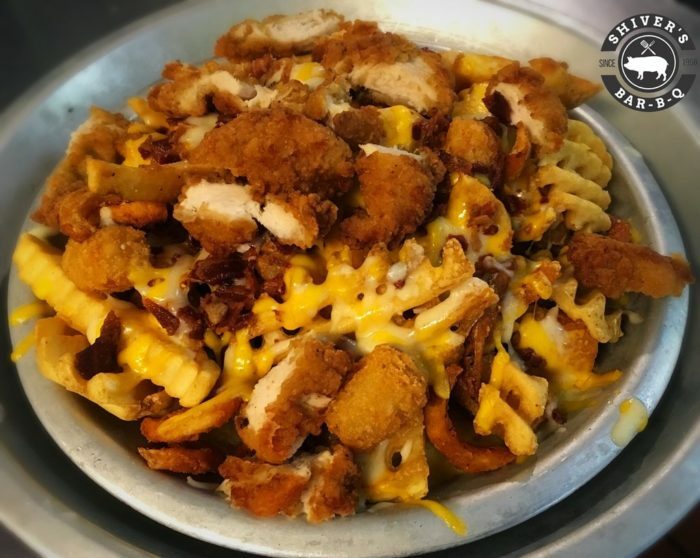 Just make sure you come hungry, because we can’t guarantee that you won’t want come back for seconds or thirds. 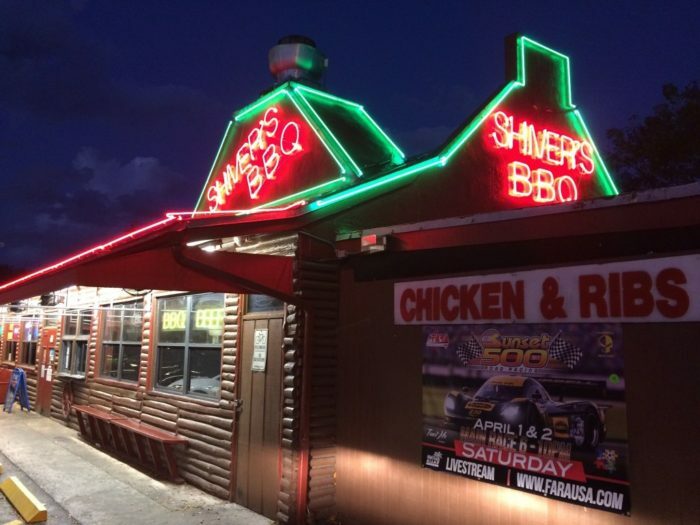 The address for Shiver’s BBQ is 28001 S Dixie Hwy, Homestead, FL 33033. 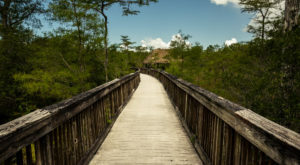 The hours are from Sunday to Thursday from 11 a.m. to 9 p.m. and Friday to Saturday from 11 a.m. to 10 p.m.
Also, while you’re in the Homestead area, we have a one-of-a-kind historic tropical trail that you’ll want to check out.